Curve Digital to publish Switch version. FuturLab-developed shoot ’em up hybrid Velocity 2X is coming to Switch in August, publisher Curve Digital announced. 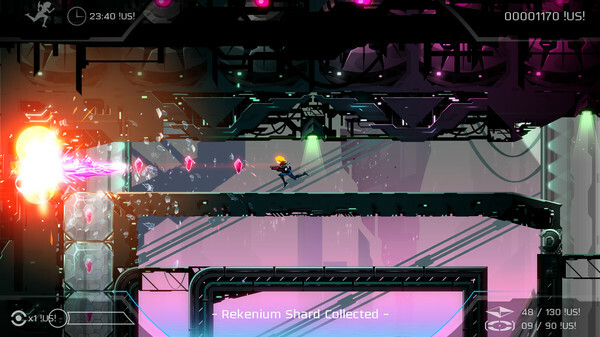 Velocity 2X first launched for PlayStation 4 and PS Vita in September 2014, followed by Xbox One, PC, Mac, and Linux in August 2015.